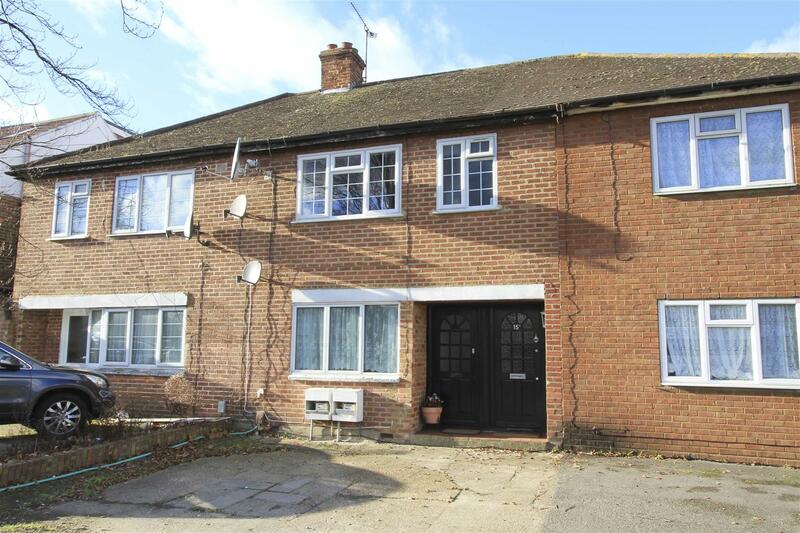 Ready made for low maintenance and convenient living, this ground floor ONE DOUBLE BEDROOM maisonette is an ideal opportunity for those looking to get into the marketplace for the first time or create a sound investment prospect. It is well proportioned throughout and IMMACULATELY PRESENTED, having been refurbished by the current owner. 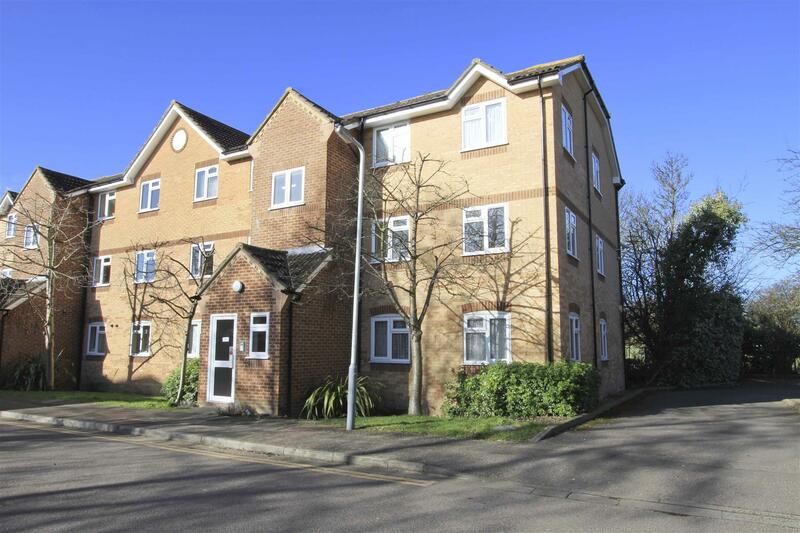 A great one bedroom second floor apartment situated in a popular development just footsteps to Ickenham High Street and peacefully nestled within walking distance to shops, amenities and bus/train connections. 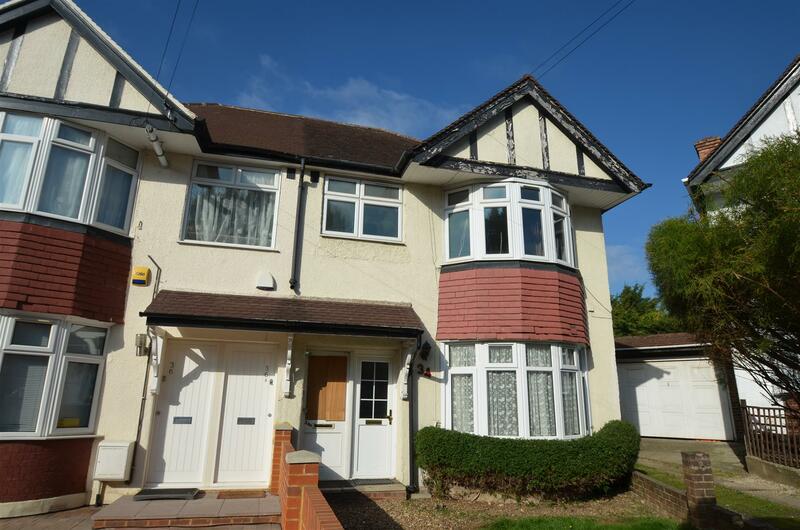 The property briefly comprises of the hallway, lounge/diner, kitchen, bathroom and double bedroom. 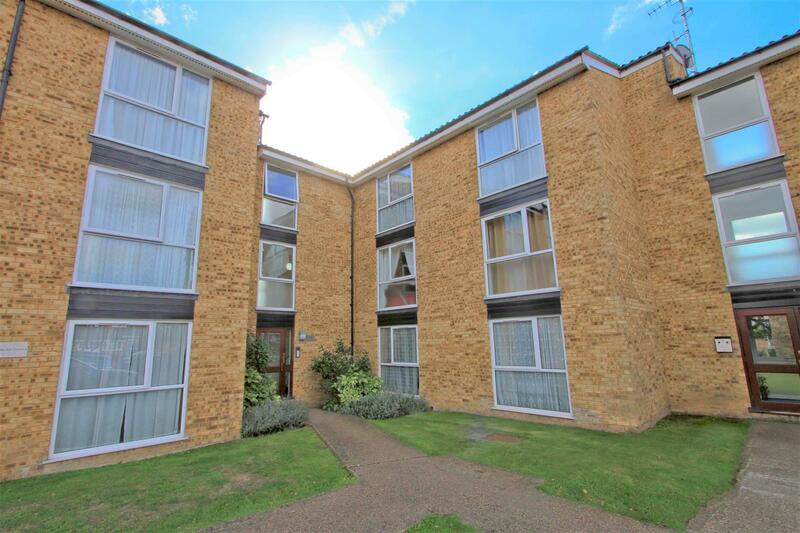 Outside the property benefits from a private car park and well maintained communal gardens. PUBLIC NOTICE – The vendor has been in receipt of an offer of £246,000 subject to contract for the above property. Anyone wishing to place a higher offer must do so before legal exchange of contracts. In need of complete refurbishment throughout making it ideal for those looking to really stamp their mark is this two bedroom first floor maisonette which is offered to the market with no further chain and is exceptionally well placed being found just moments from the Station itself. The accommodation consists of a 15ft living room, 12ft second bedroom, compact kitchen and shower room. On the second floor is the 12ft master bedroom. This is an ideal opportunity for first time buyers and investors. 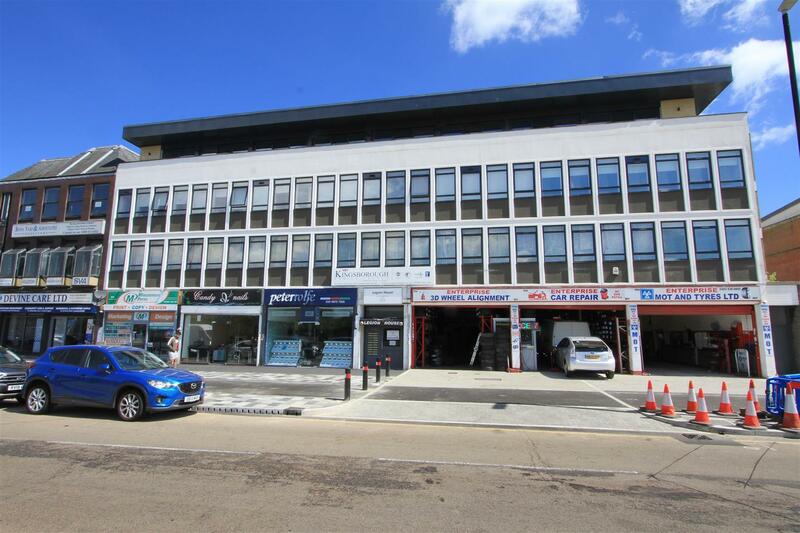 This two bedroom apartment is conveniently located above the shops in the heart of Ruislip. It is ready move into and offers a practical layout. This spacious and immaculately kept one bedroom apartment is located on a quiet cul-de-sac within walking distance of Hayes Town with its multitude of shops, banks, restaurants and British Railway train station (Crossrail 2019). Set on the first floor the property comprises of a large entrance hall, 16ft lounge, 11ft kitchen, 11ft bedroom and a modern bathroom. 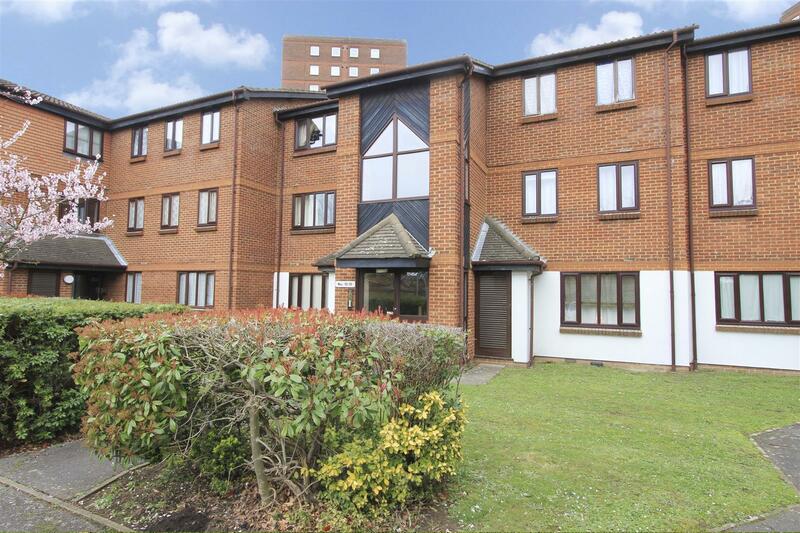 Outside the property benefits from an allocated parking space and communal gardens. A wonderful one bedroom second floor apartment situated in a sought after gated development of apartments and houses opposite Hillingdon Hospital that is ideal for both first time buyers and investors alike. The property comprises of secure communal entryphone system, hallway, 16ft lounge, 9ft kitchen, 13ft master bedroom and bathroom. 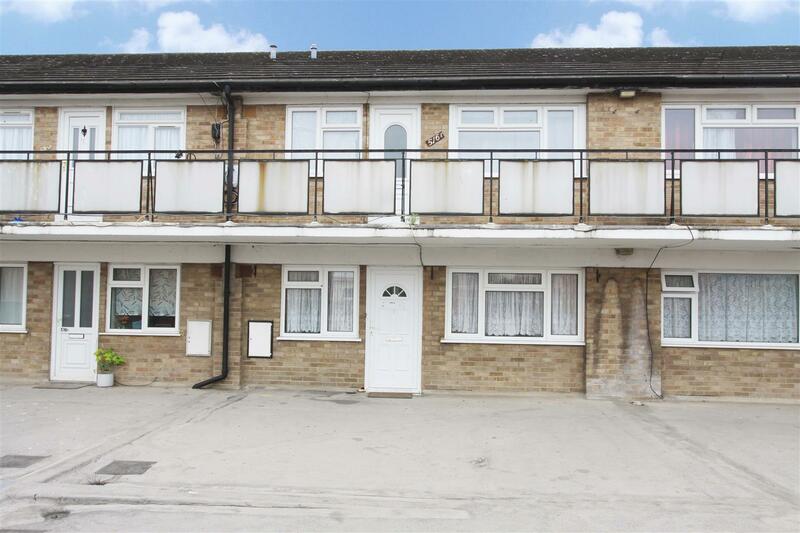 Outside the property benefits from well kept communal grounds and an allocated parking space. A two bedroom ground floor apartment situated in a popular modern development located at the end of Gainsborough Road which is surrounded by open fields and farmland yet within easy access of local shops and bus/road links. The property is accessed via an entryphone system and communal hallway and comprises of a hallway, 16ft lounge, 8ft kitchen, 12ft master bedroom, 9ft second bedroom and modern family bathroom. The property has been well maintained by the current owners and will benefit from a new lease on completion. Outside there are well kept communal gardens and an allocated parking space. A stylish and modern one bedroom first floor apartment which optimises modern living offering sleek and stylish interiors throughout setting the benchmark for the contemporary lifestyle. 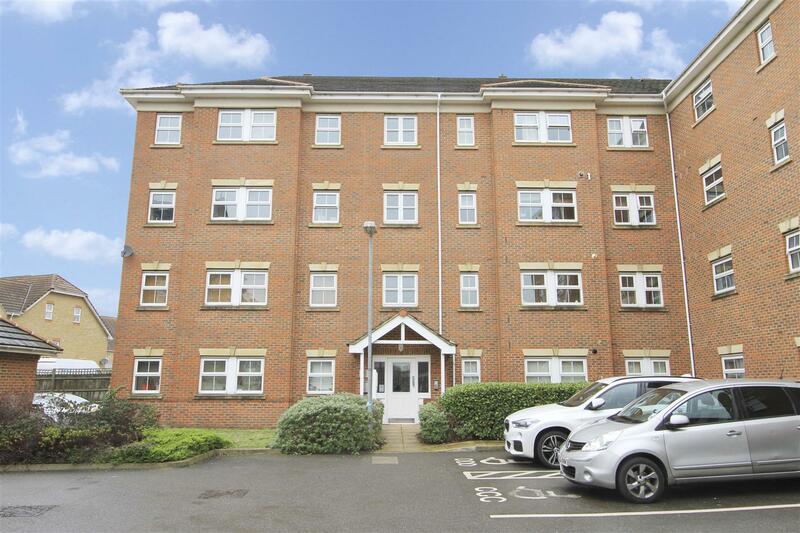 This fantastic apartment consists of hallway, open plan living room and fitted kitchen, 12ft bedroom with fitted wardrobe and is finished off with an attractive bathroom suite. This ground floor maisonette enters the market creating an opportunity for first time buyers to gain a foothold on the property ladder. 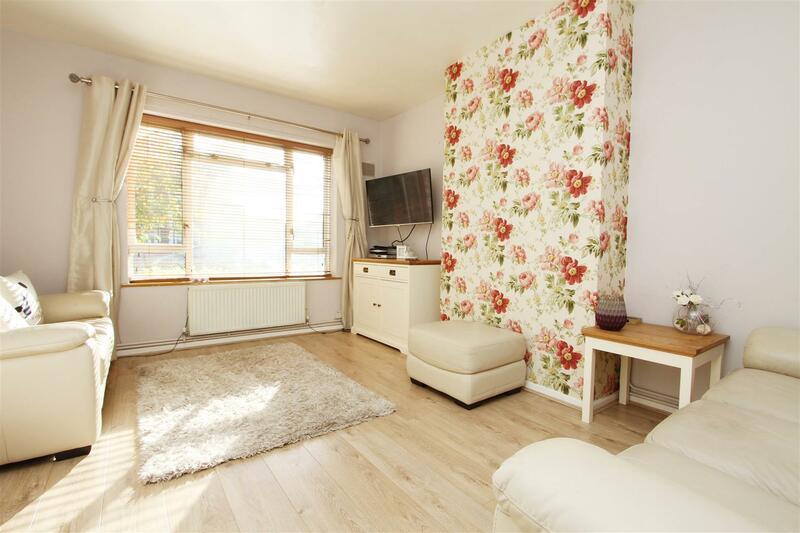 The property comprises of hallway, 11ft living room, 15ft kitchen/diner, 12ft bedroom and family bathroom. A modern and sleek one bedroom apartment located perfectly for transport links and local amenities. 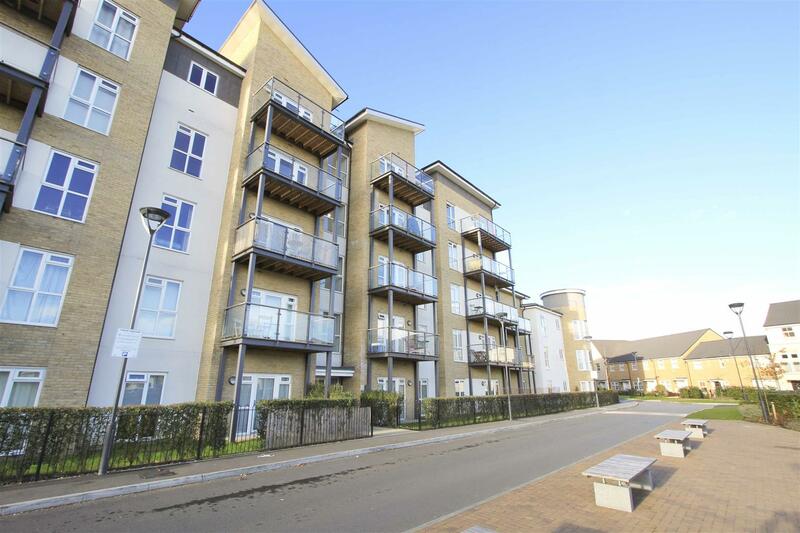 The apartment offers: hallway, 23ft open plan living and kitchen area with fitted appliances and views over Hayes Park. The property also has a family bathroom and 13ft double bedroom.